The elegantly structured Eris Pendant Light by Gallotti & Radice is exquisitely designed to capture the imagination in any modern contemporary interior. The black bronzed painted shade with bright, satin, hand-burnished and black chrome brass parts creates a bold, well-proportioned ambient light. The Eris Pendant Light is the perfect choice for styling Modernist interior schemes or to create a surprise focal point in a more traditional scheme, combined with a mix of contemporary and traditional furnishings and décor. The 4metre cable allows you to make the most of the Eris Pendant Light to illuminate double height open plan living spaces, hotel foyers, bars or restaurants. 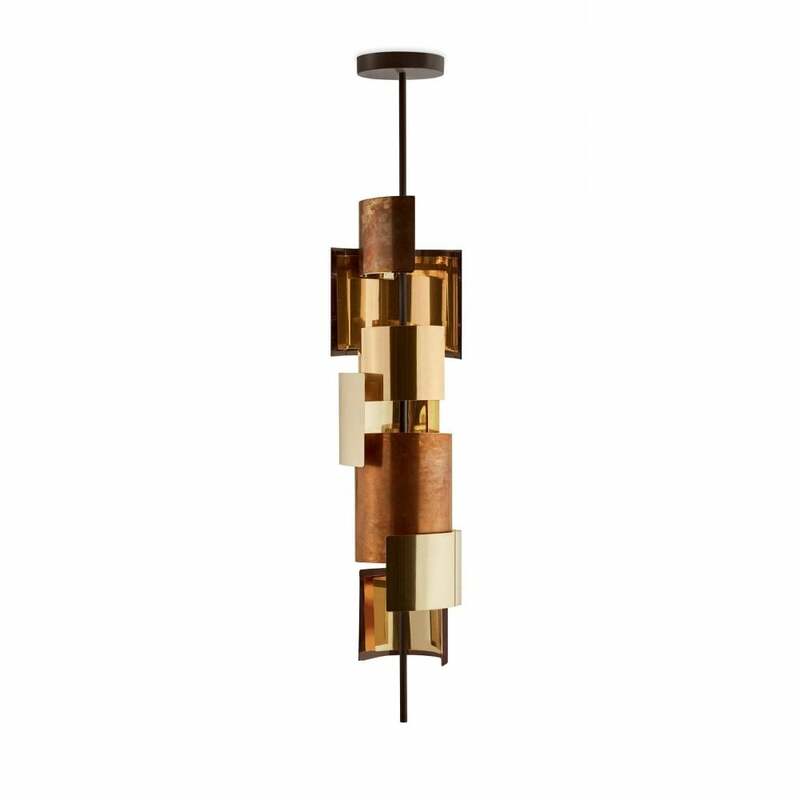 LED light with black bronzed painted structure and bright, satin, hand-burnished and black chrome brass parts.